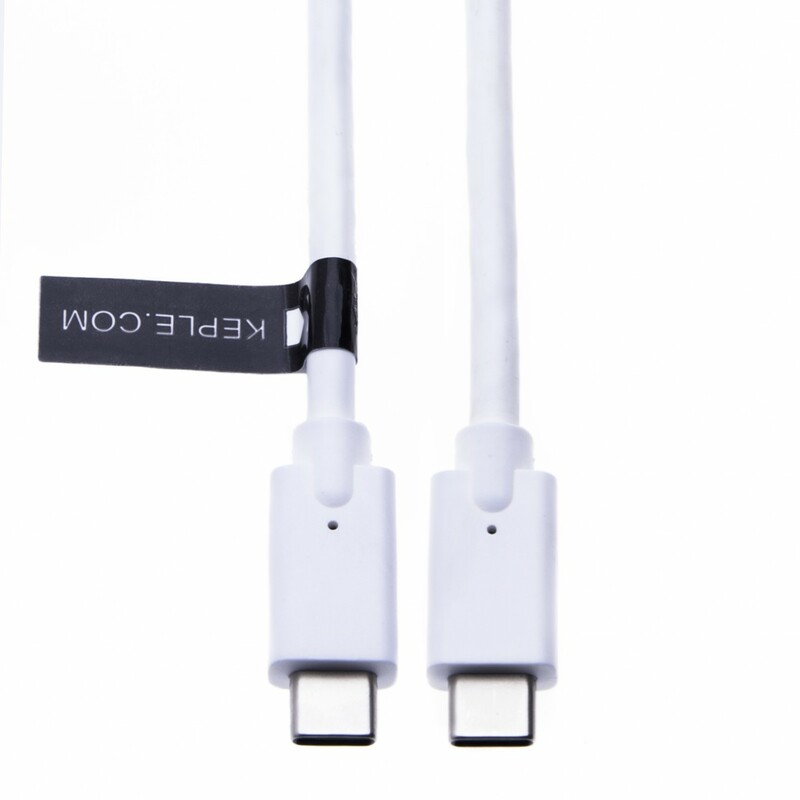 Give your USB-C compatible devices the cable they deserve. Faster data transfer speeds, E-marker Chip, quick charge with PD supported, 100% EMI shielding, and integrated nylon protection, and universal USB-C compatibility. Can't get any better than that. 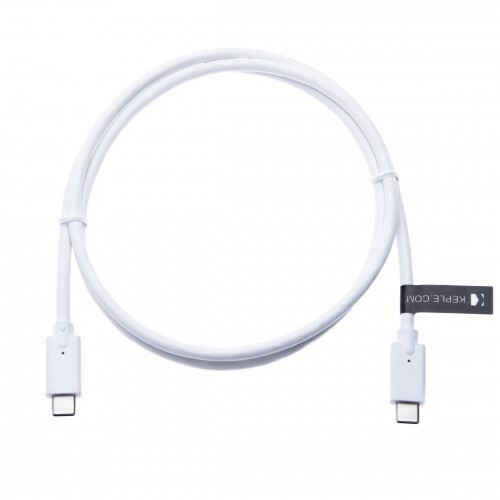 The USB-C 3.1 Gen2 transmits data up to 10 Gbps. 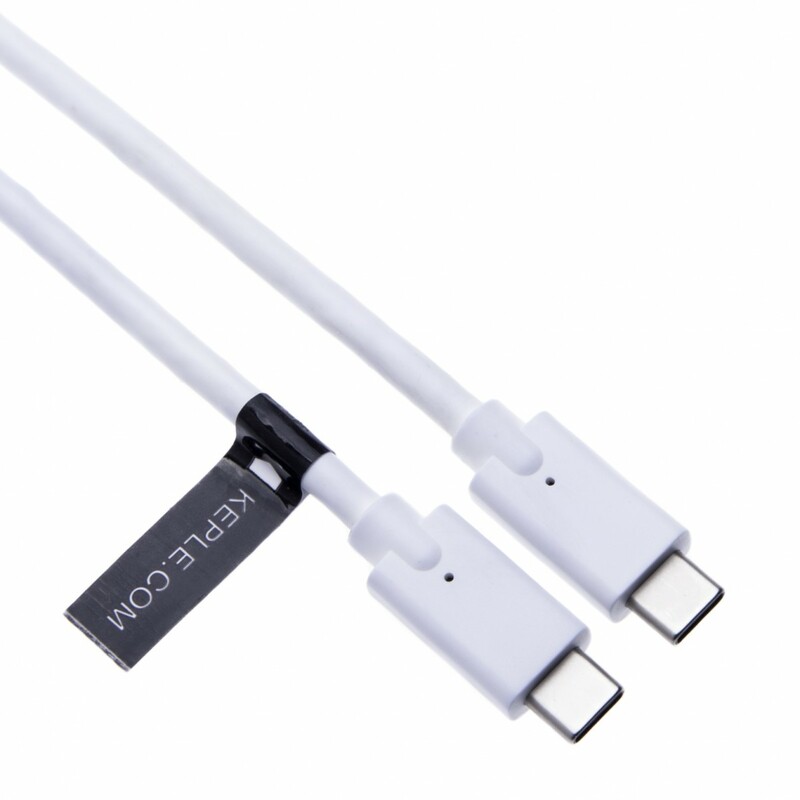 That's 2x faster than USB 3.0. can charge your device at high speed. It includes a smart chip which will intelligently identify your device and rapidly charge the device up to 20V/ 3A. 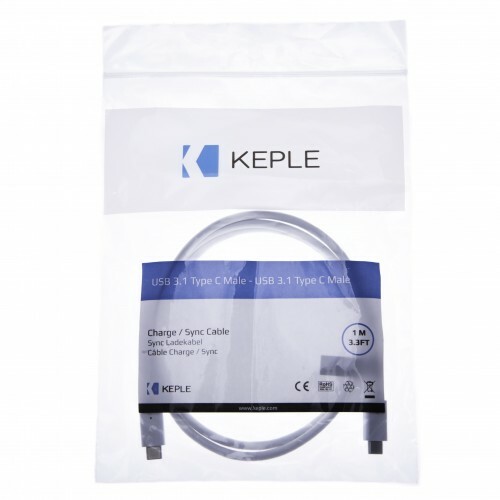 Electro magnetic interference slows lead charging and data transmission speeds all the time. 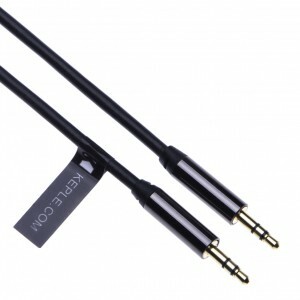 We've upped the anti-EMI shielding to a 100% rate. That means you'll experience stable, quality data transmissions the way they were supposed to. This cable can support a 4K video signal connection between your USB-C devices and any USB-C interface enabled monitor or display system with a signal transfer rate up to 3840x2160@60HZ. 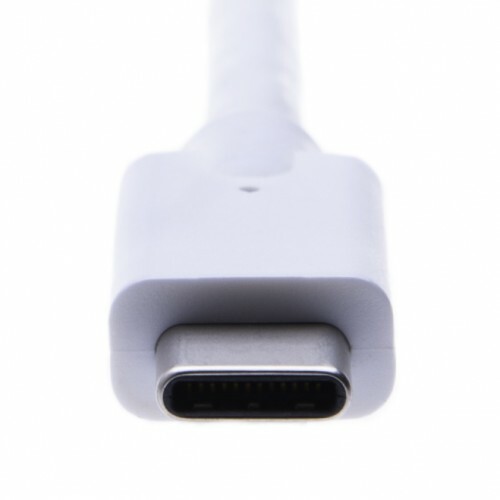 REVERSIBLE CONNECTOR: Compact reversible USBC to USBC (C to C, USB-C to USB-C, USB Type C to Type C) connector that can plug in in either direction.